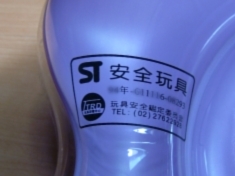 Taiwan Mambobaby products (Round and Flower Float, Tub) have passed the ST Safety Toys Inspection, and the company has also been insured with 2 other product insurance as a proof of confidence. 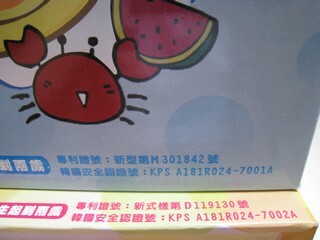 Recently, the floats have also got Korea's Safety Recognition, as printed on the product boxes. BEWARE OF IMITATIONS! There are currently many similar products sold in Malaysia. Look out for Mambobaby logo to get the real thing! Click here to view the details.